Horror and sci-fi fans will be over the moon at the news that everyone’s favourite fantasy female, Emily Booth, is joining the crew of Space Monsters magazine as our new regular columnist! 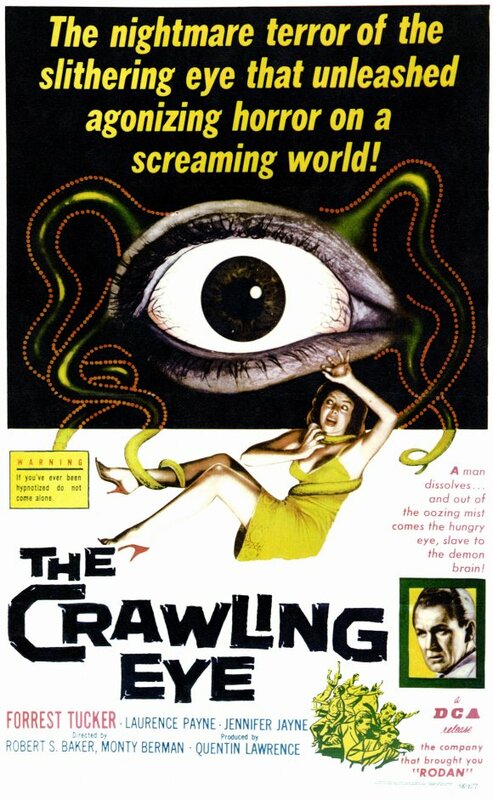 Emily Booth’s B-Movie Boutique sees the UK’s Mistress of Horror reviewing some classic sci-fi monster movies beginning in issue two with It! 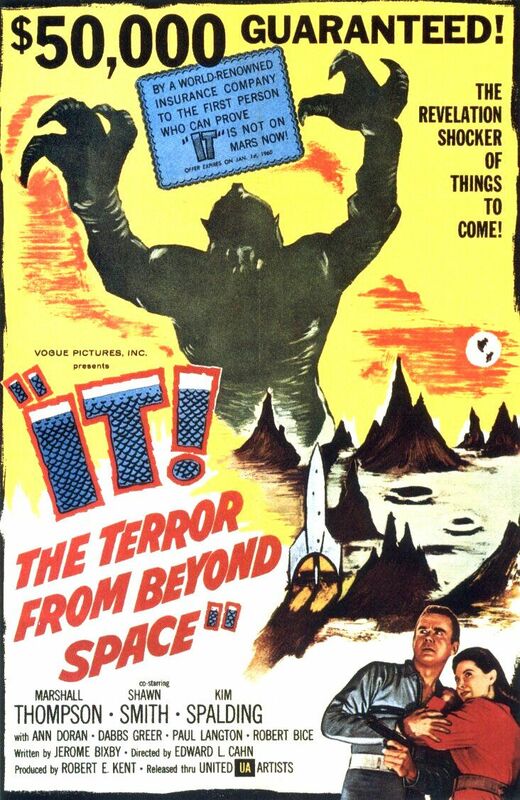 The Terror From Beyond Space (1958) which also happens to be screening at this year’s Bram Stoker International Film Festival in October. Emily‘s horror credentials are second-to-none with roles in Cradle of Fear (2001), Evil Aliens (2005), Grindhouse (2007), Doghouse (2009) and Inbred (2011). She is also the face of the Horror Channel UK, co-hosted the Frighten Brighton Classic Horror Film Festival 2012, is an avid supporter of the Classic Horror Campaign and is appearing as a guest at the British Horror and Hammer Day in London on Saturday November 9th alongside Caroline Munro, Barbara Shelley, Kate O’Mara, Martine Beswick, David Warner, Norman J. Warren and many more classic horror stars and directors. 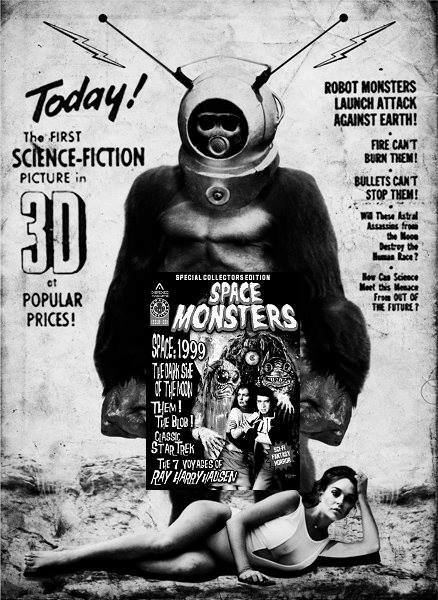 Issue two of Space Monsters magazine is available to pre-order from the Classic Horror Campaign website and Hemlock Books along with the few remaining copies of issue one! 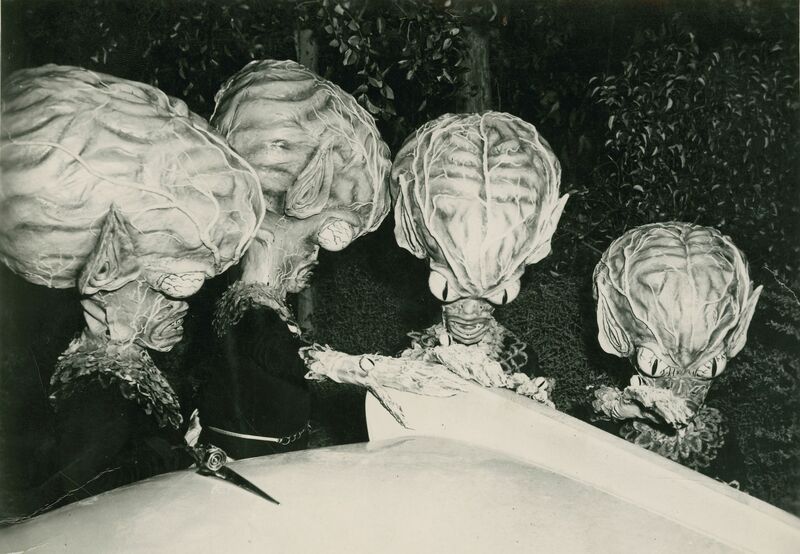 Issue two is a “space vampires” special featuring Tobe Hooper’s Lifeforce (1985), Mario Bava’s Planet of the Vampires (1965), The Astro-Zombies (1968), The Thing From Another World (1951), Ultraman, the B-movies of Christopher R. Mihm and much, much more from the worlds of classic sci-fi, horror and fantasy! 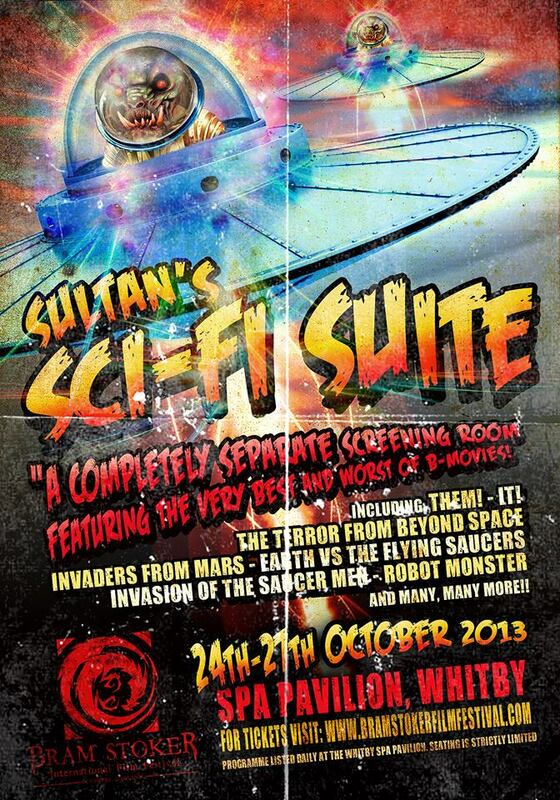 MORE EXCLUSIVE MONSTER MOVIE SCREENINGS AT BRAM STOKER INTERNATIONAL FILM FESTIVAL! 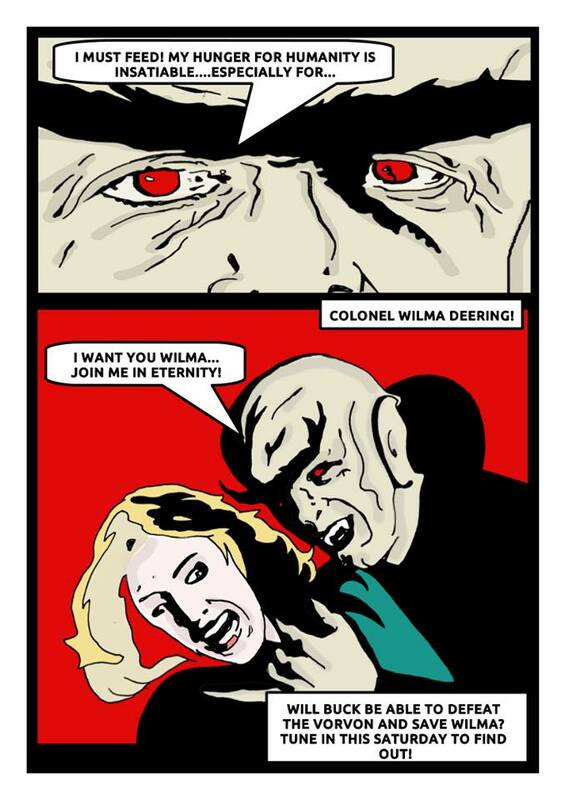 More exciting news from the Bram Stoker International Film Festival! 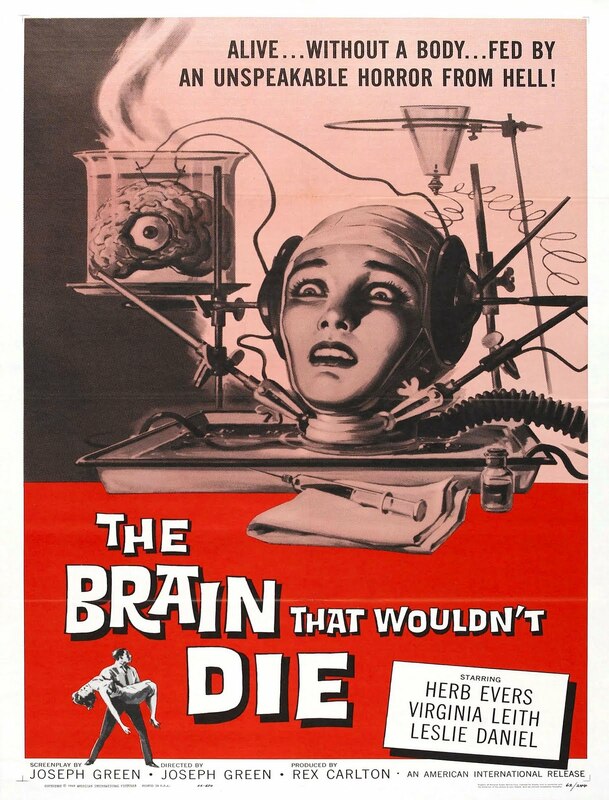 Many of the crazy 1950’s-style B-movies of Christopher R. Mihm will be screening during the festival in Sultan’s Sci-Fi Suite alongside a veritable cacophony of vintage creature features! 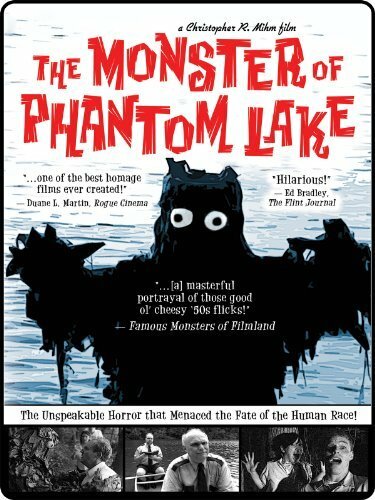 Mihm’s award-winning monster movies have achieved a cult following over the years and mimic the style and content of those classic fifties fear flicks we all know and love! 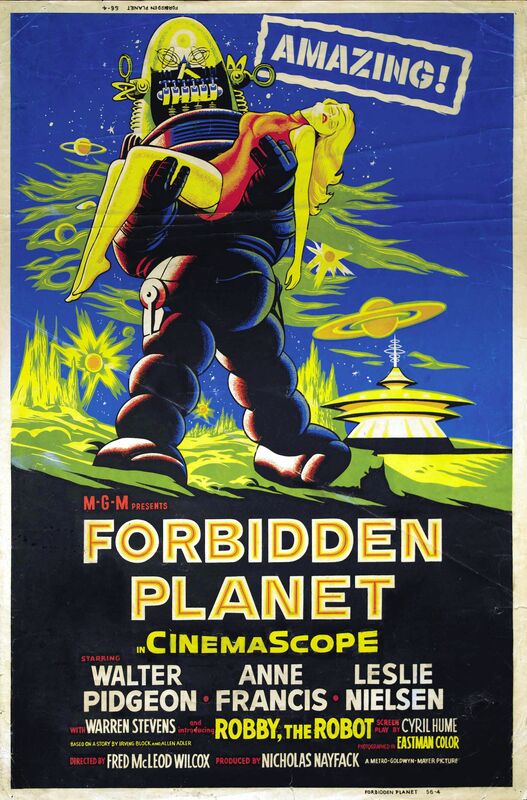 The majority of these films have never been screened in the UK so make sure you don’t miss out on these unique and exclusive movie screenings! 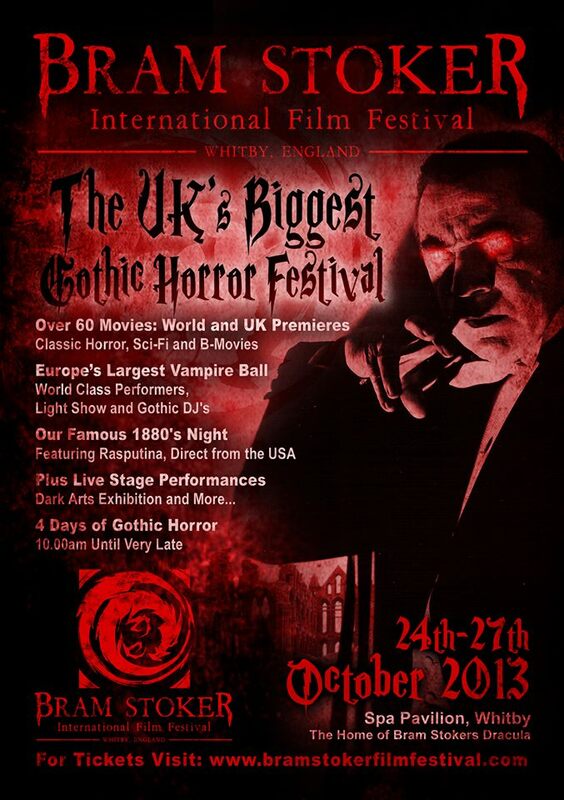 The festival takes place in the spooky town of Whitby, North Yorkshire (the home of Dracula!) from Thursday 24th October until Sunday 27th October and tickets are now on sale from the Bram Stoker Film Festival website. 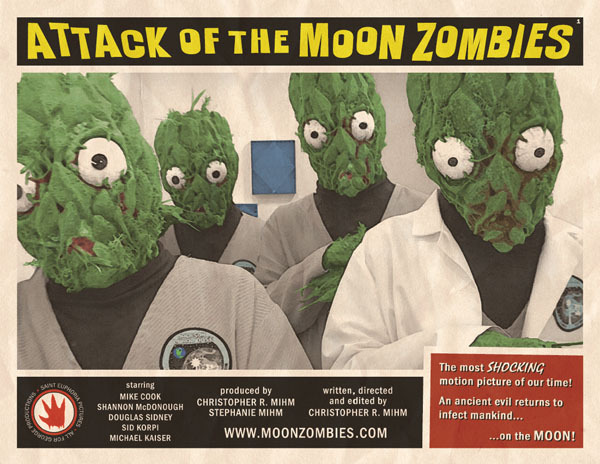 For an exclusive interview with Christopher R. Mihm and a closer look at his brilliant B-movies make sure you grab a copy of Space Monsters issue 2 which is on sale soon and will also be available at the Bram Stoker Film Festival along with the remaining copies of Space Monsters issue 1! 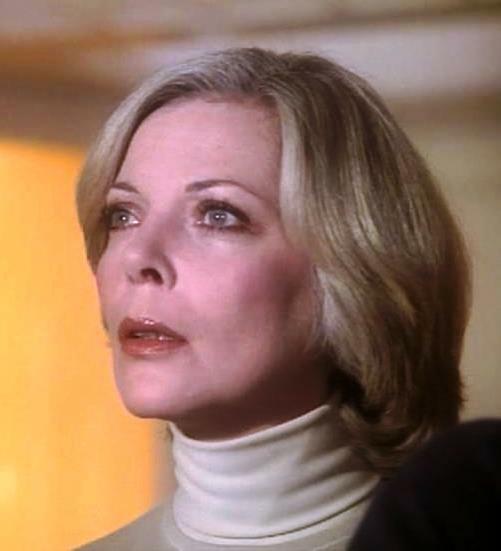 HAPPY BIRTHDAY BARBARA BAIN – DOCTOR HELENA RUSSELL ON “SPACE:1999”! 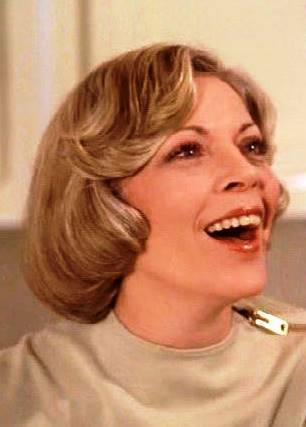 Space Monsters magazine would like to wish Barbara Bain a very happy 82nd birthday today! 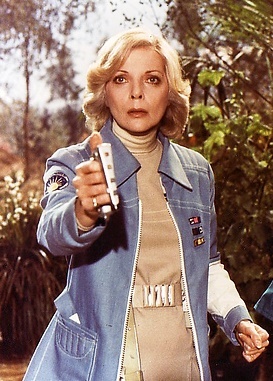 Barbara will always be our favourite Space Babe for her wonderful portrayal of blonde beauty Doctor Helena Russell on the classic Gerry Anderson television show Space:1999. Born September 13th 1931, Barbara had a successful career as a model before turning to acting where she achieved fame (and three Emmy Awards) for her performance as agent Cinnamon Carter in the hit spy series Mission: Impossible opposite her husband Martin Landau. 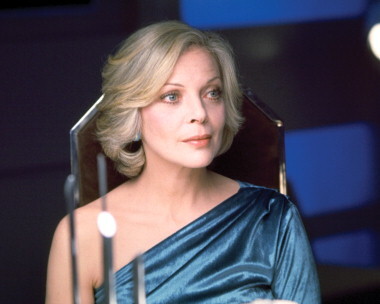 The pair left the series at the height of its success and went on to co-star in Space:1999 which ran from 1975 – 1977 and was a smash-hit around the world. 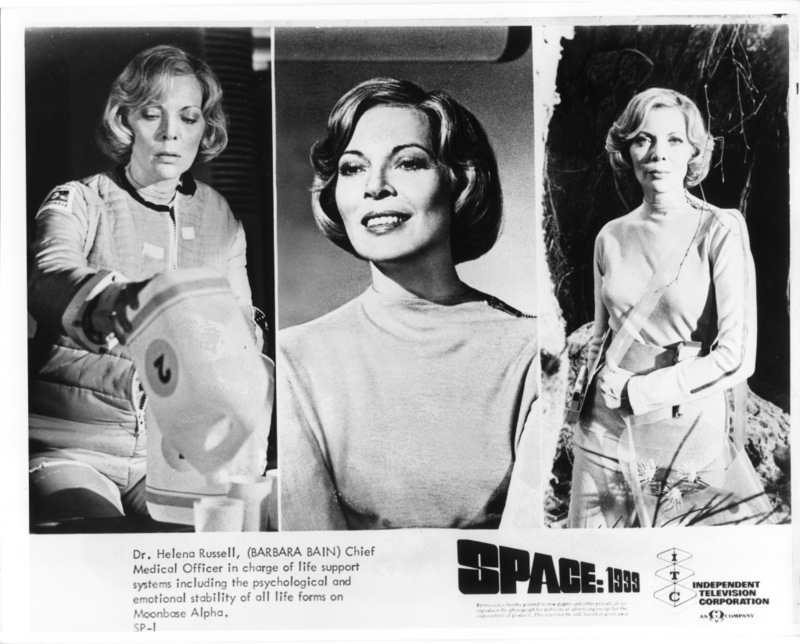 Bain has continued to have a successful career both on stage and screen and has also appeared at Space:1999 conventions over the years. 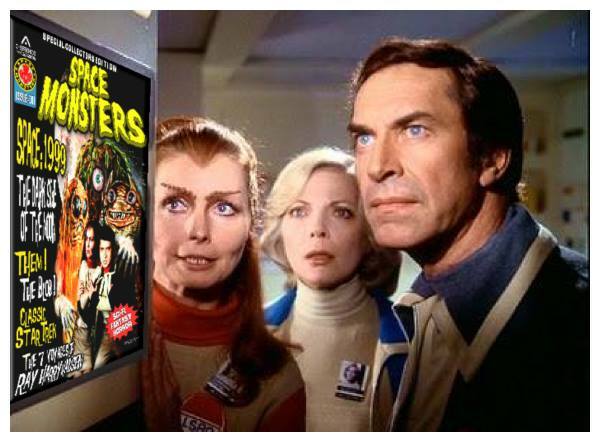 You can read much more about Space: 1999 in issue one of Space Monsters magazine which is on sale from various outlets across the UK and the United States or you can order direct from the publishers courtesy of the Classic Horror Campaign website. 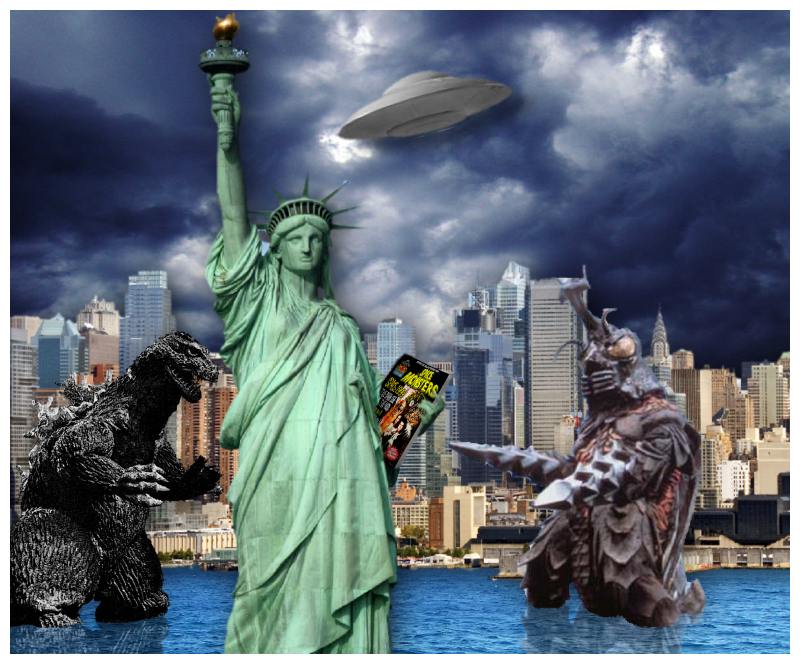 SPACE MONSTERS INVADE THE USA! Run for your lives! 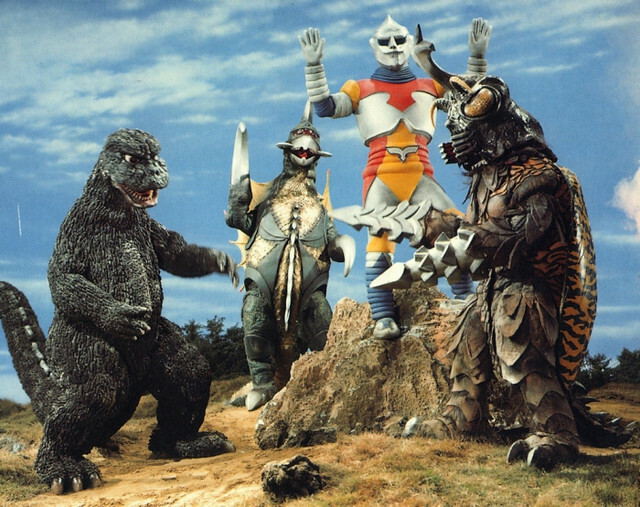 Giant ants are attacking Los Angeles, Godzilla is battling Megalon, the Blob is on the loose again and the moon has just been blasted out of orbit! Is this the end of the world as we know it? 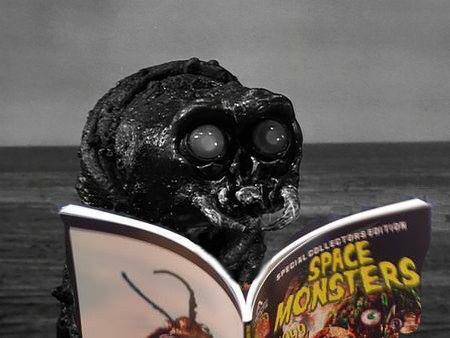 No, don’t worry, it just means that Space Monsters Magazine issue one is now available to buy in the United States from our friends at Scary Monsters direct from their Scare Store! 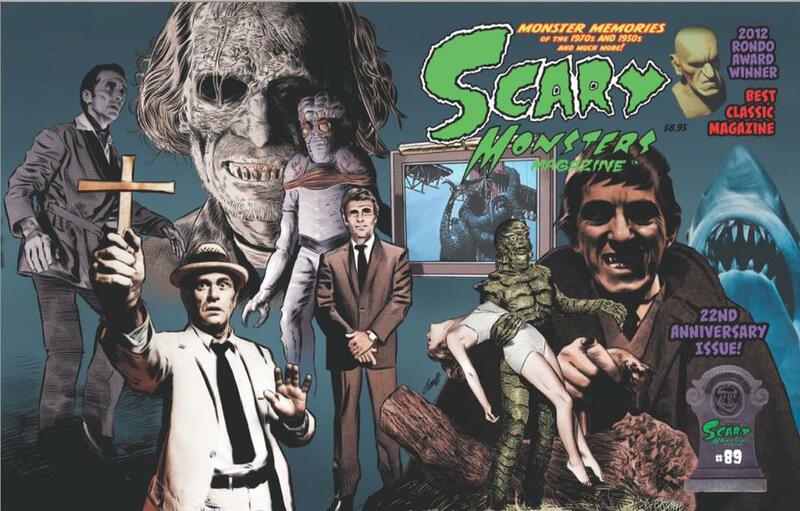 Scary Monsters is the Rondo Award winning classic monster movie magazine that has now been running for 22 years and is a favourite with collectors and film fans in the U.S. and around the world. 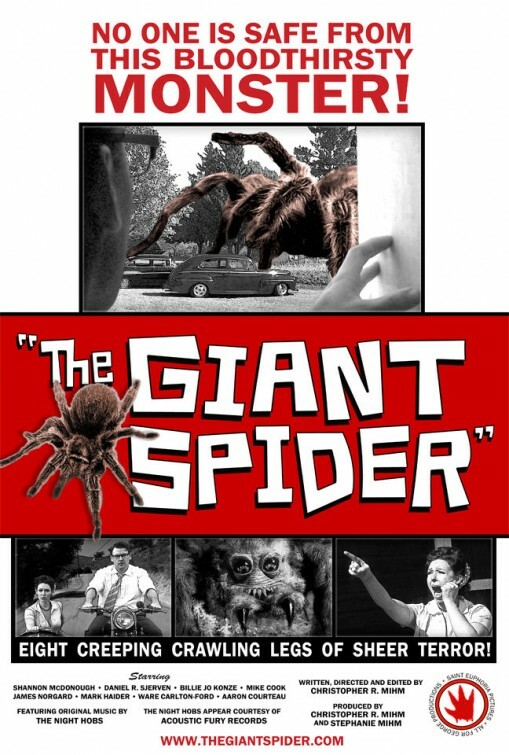 Each issue is a nostalgia fest for classic horror fanatics and evokes memories of a more innocent time when monster movies ruled the drive-ins and the local television stations across the country. 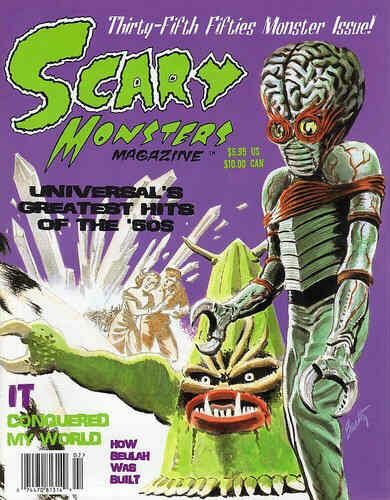 The Scary Monsters Scare Store not only stocks back-issues of Scary Monsters magazine but also stocks all the best horror and sci-fi movie magazines including We Belong Dead and now Space Monsters! So why not jump aboard your rocket-ship and fly on over to the Scary Monsters Scare Store for an Out Of This World shopping experience! 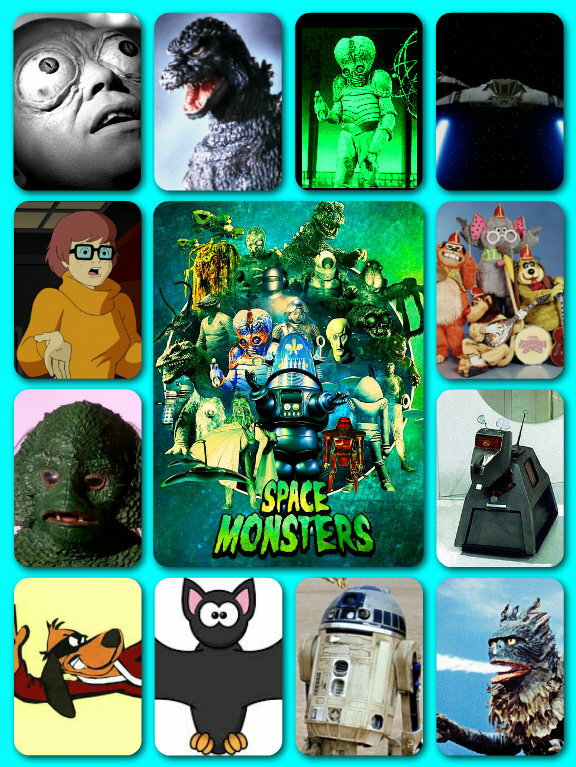 MONSTERS, ALIENS AND BIZARRE CREATURES! 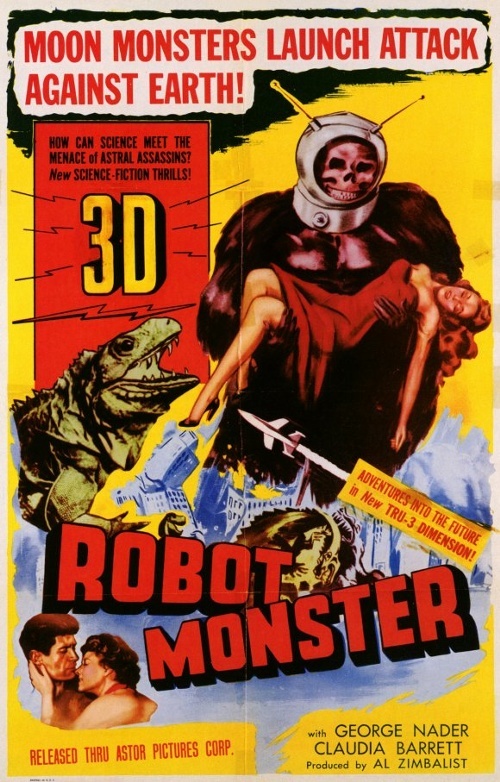 If you’re a fan of space operas, sci-fi films and monster movies you’ll be over the moon to hear that September is Sci-Fi Month at Hemlock Books! 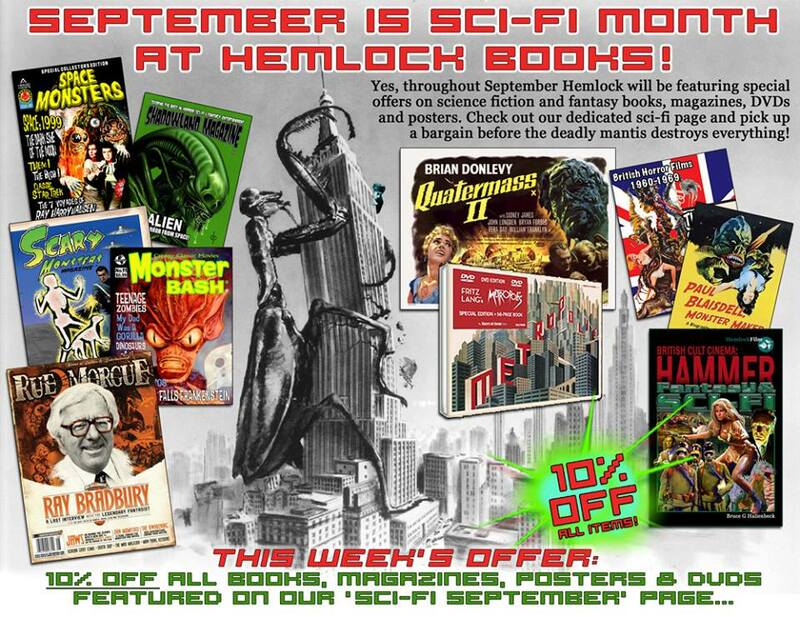 Throughout September Hemlock will be featuring special offers on science fiction and fantasy books, magazines, DVDs and posters! 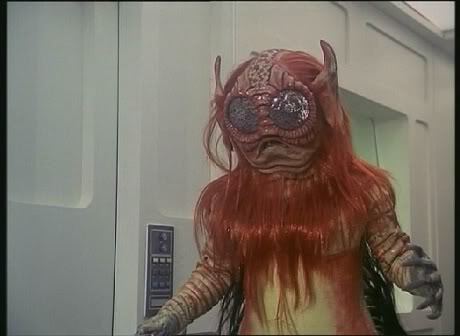 Keep checking the website for new offers each week and if you’re still trying to get hold of Space Monsters magazine issue one grab your copy while Hemlock is offering an Out Of This World 10% discount off the cover price! At Hemlock you can also find back issues of Monster Bash, The Darkside, We Belong Dead, Rue Morgue, Shadowland Magazine, Scary Monsters and many more macabre monster magazines! 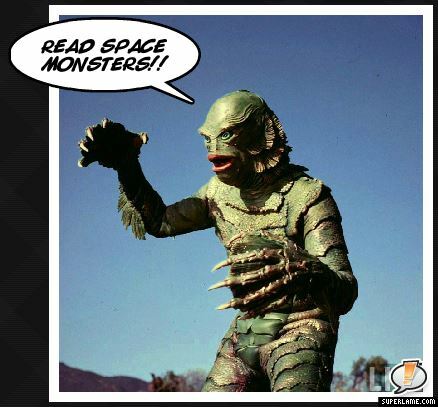 So whether you’re a Space:1999 fanatic, a Godzilla groupie or an Alien afficionado make sure you beam yourself up to Hemlock Books immediately for the best bargains in the galaxy!